Despite making progress "Skype" users of developments on the application of instant messaging, but these developments are not enough from their point of view. So has today announced that the company "Microsoft" announced the launch of a trial version for instant conversation, where they provided a new service experimental Web browsers, since the user is arriving for an instant chat with friends directly while browsing without the need to download any application or add allow him to access her . 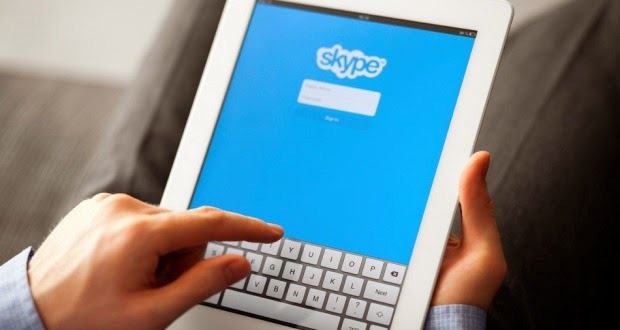 The "Skype" was launched on the new service name "Skype for Web", as they are working on months browsers such as: "Chrome" and "Safari" and "Internet Explorer" and "Firefox", and for making video calls is not the user still needs to drawing on some additions. Currently, the "Skype" want to dispense entirely for add-ons that enable the user to make the call on the browsers and replaced the standard "Web RSS MTC -Web RTC" to make it easier for the user. WebRTC technology and a new feature helps users to make private calls between all browsers, which Ngném for any browser add-on. "Microsoft" reported that the private "Internet Explorer" browser will support WebRTC technology through soon.